Federal Hospitality Equipment is proud to introduce Silver Chef as our Equipment Funding Partners. Silver Chef has been providing equipment funding solutions to hospitality since 1986. Silver Chef allows customers and businesses to acquire equipment from a trusted source, such as F.E.D. without the large and upfront capital outlay. Silver Chef Limited operates in Australia, New Zealand and Canada and has helped more than 40,000 customers with renting and purchasing equipment. Let’s be real, commercial equipment and appliances can be an expensive cost to your business and it can often be frustrating trying to navigate and acquire immediate funding to get the supplies and equipment you require in your store. Silver Chef helps ease this difficulty with simple renting and purchasing options, which you can access through Federal Hospitality Equipment’s website (link below). Through a quick three minute process you can get pre-approved for up to $65,000 to easily finance the appliances you need. 1. Write down basic details about yourself (name, last name, DOB) for security. 2. Next step is providing relevant information on your company or business, which includes -trading name, nature of business and ABN number. If you are unsure of your ABN number there is an option through the link to search for your ABN or, alternatively, you can search for your ABN through ABN lookup (this can be easily searched through Google). 3. To add to the trust and security levels there is also an identity verification process, which includes license and medicare details. This helps highlight to Silver Chef who you are and aids in easing the transaction process. 4. Add contact details so Silver Chef can stay in touch with you regarding your order. 5. Select your level of funding: Select the right budget option for your in-store restaurant equipment and you’ll be provided with the best options for value. You can always come back to this option later by selecting the “I’m not sure” option. 6. The last step is providing extra details to help, again, with ease of transaction, security and any necessary details you feel Silver Chef needs to know before an order is made to put your mind at rest. You can also create an account through Silver Chef to make equipment transaction even easier and look through your transaction and financing history with Silver Chef. 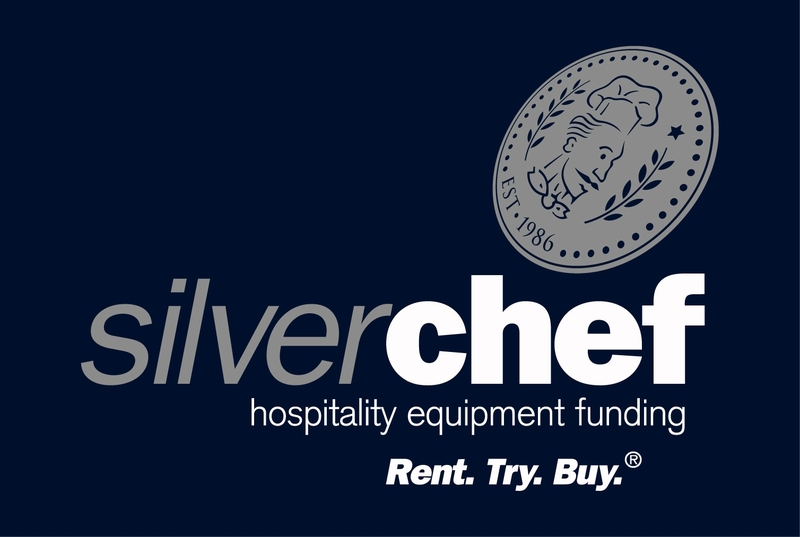 We are pleased to be partnered with Silver Chef - a great alternative financing solution to renting quality hospitality equipment for your business. You can also contact Federal Hospitality Equipment on: 1300 659 409 (this is for the Sydney head office, numbers for showrooms in different states can be found on the FED website through the ‘’contact us” option).